View cart “C3 Photosynthesis Game” has been added to your cart. 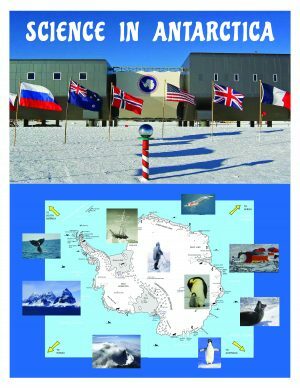 NOTE: THIS IS IN DIGITAL DOWNLOAD FORMAT ONLY. 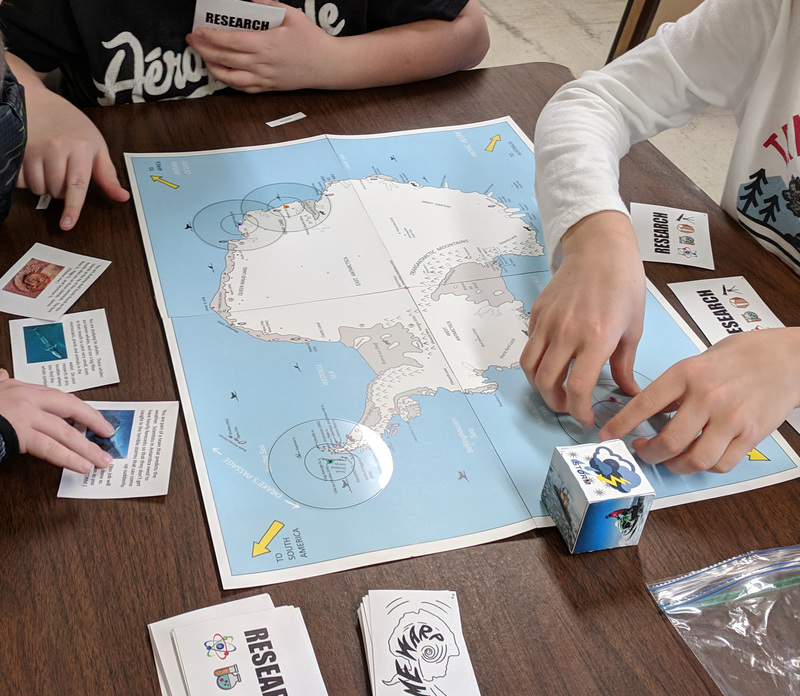 This is a board game for 2-4 players. 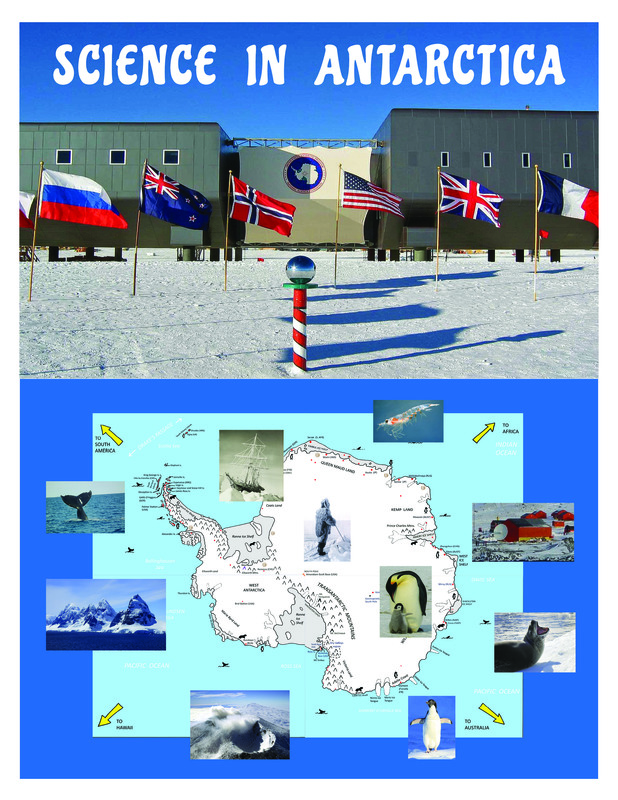 Players pretend to be researchers in Antarctica, and move about the map board trying to complete missions given on task cards. 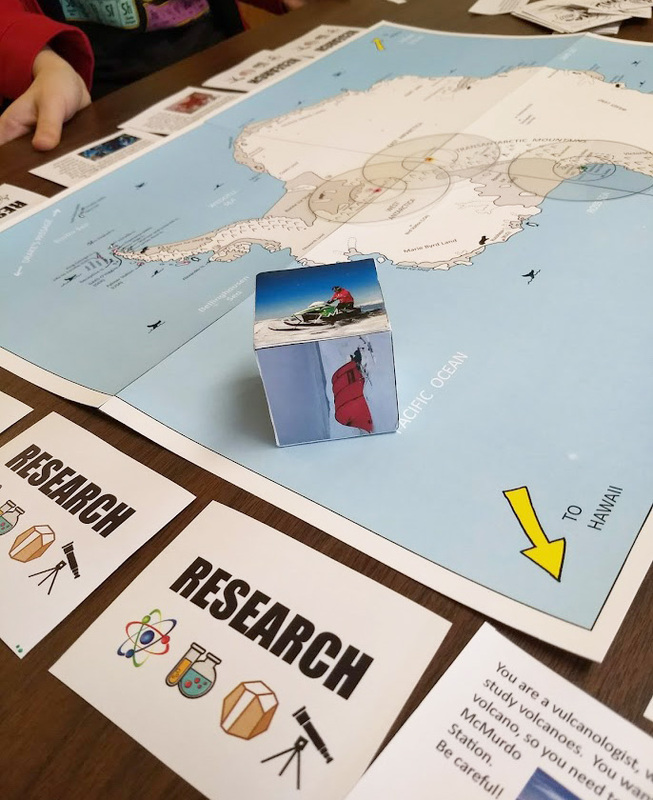 They can alter the roll of the picture cube if they can answer multiple choice questions about the history of Antarctic exploration. 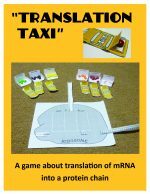 This is an unusual game in that players are free to move about the board as they wish as long as they use the transport properly. They might also use a bit of creativity when decided how to achieve their tasks. This keeps interest very high through the whole game. It was a smashing success in my classes, and I trust it will be in yours, as well! TIP: Allow plenty of time to explain how to play before you actually start playing a game.